Munkljusstake i svart smide med vaxljus. Ljus köps separat. Monk Candle holder in black wrought with wax candles. 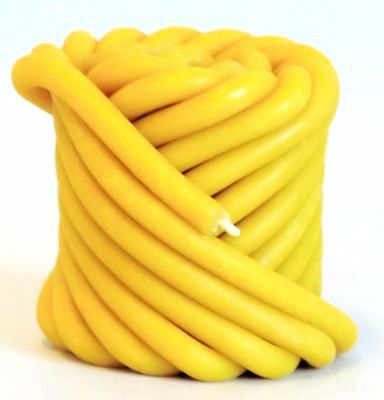 Candle is bought seperately.